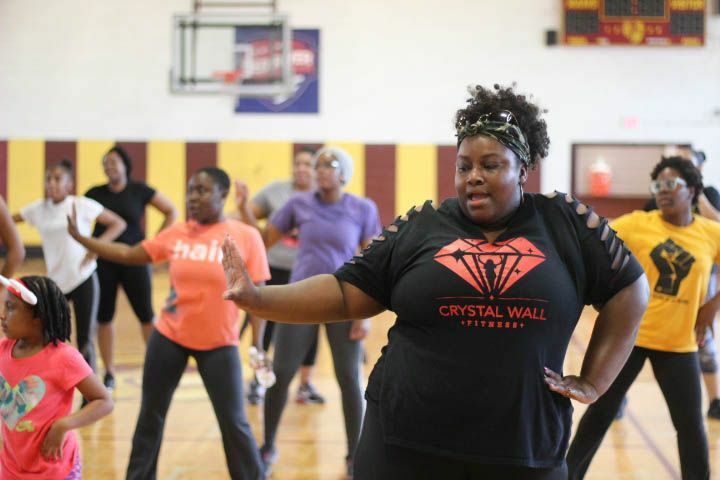 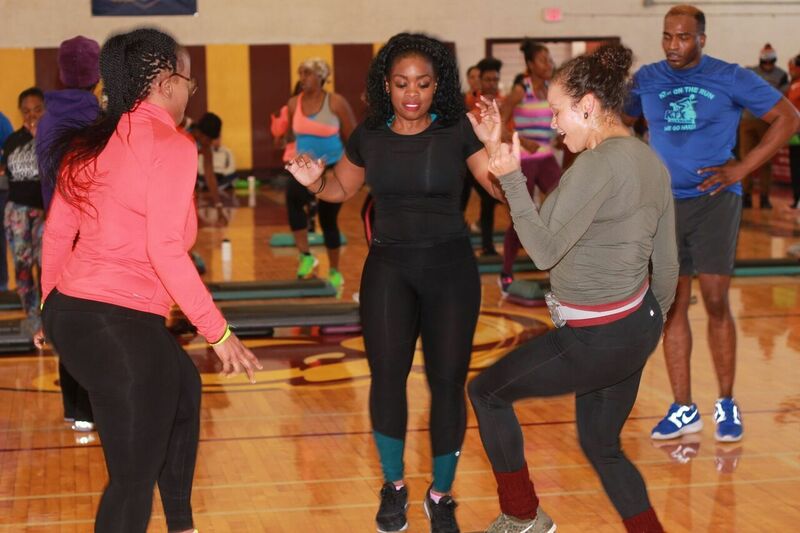 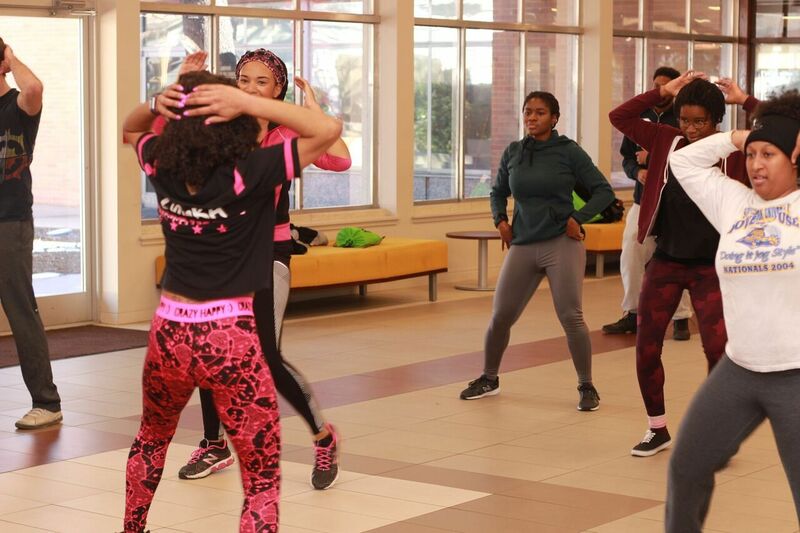 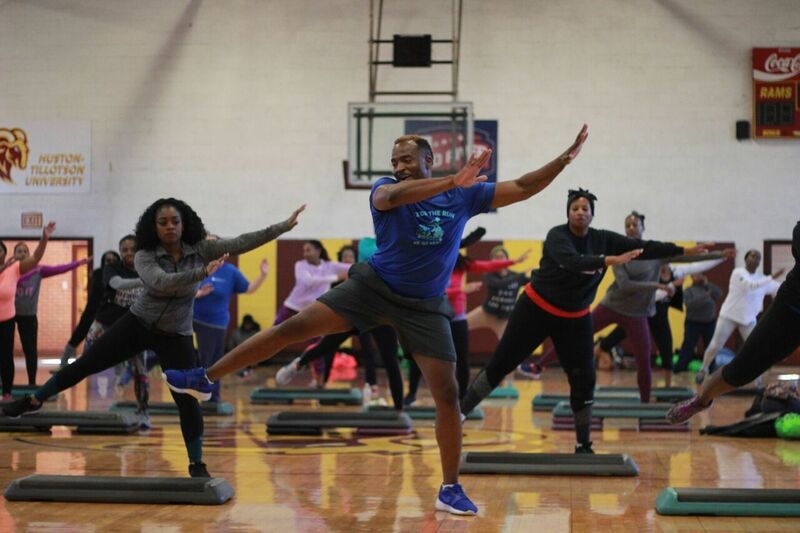 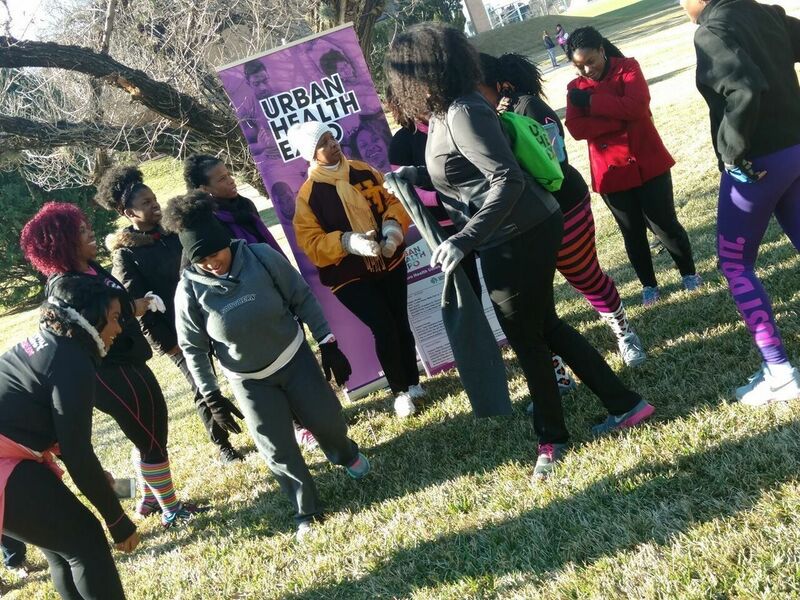 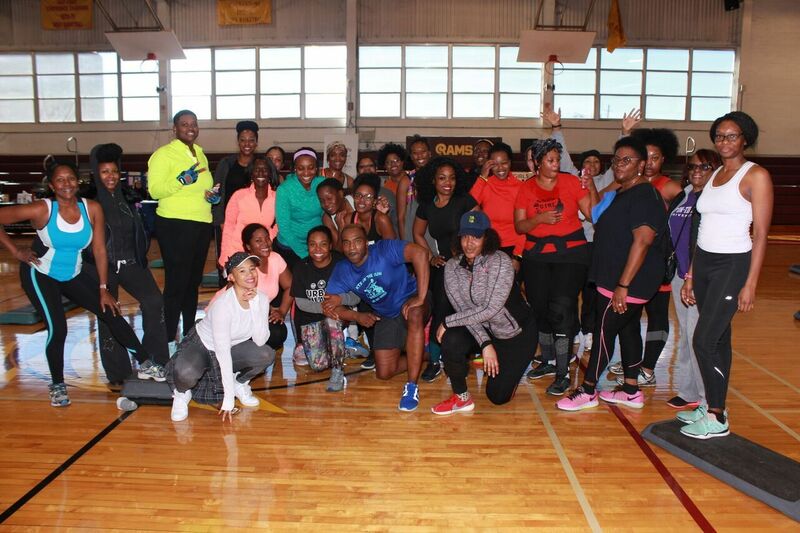 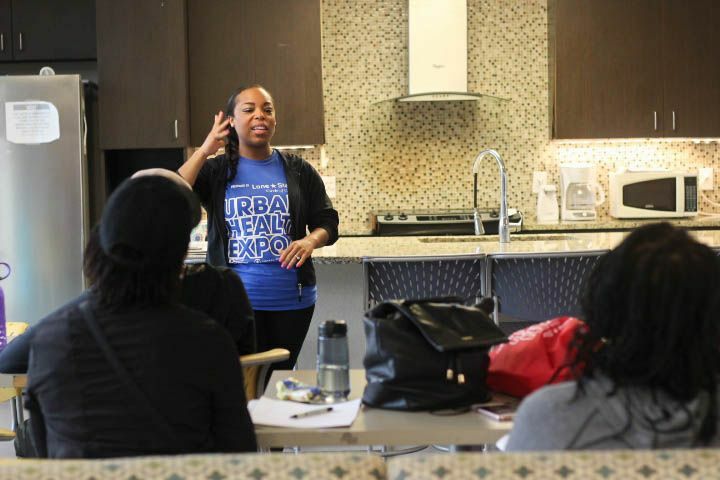 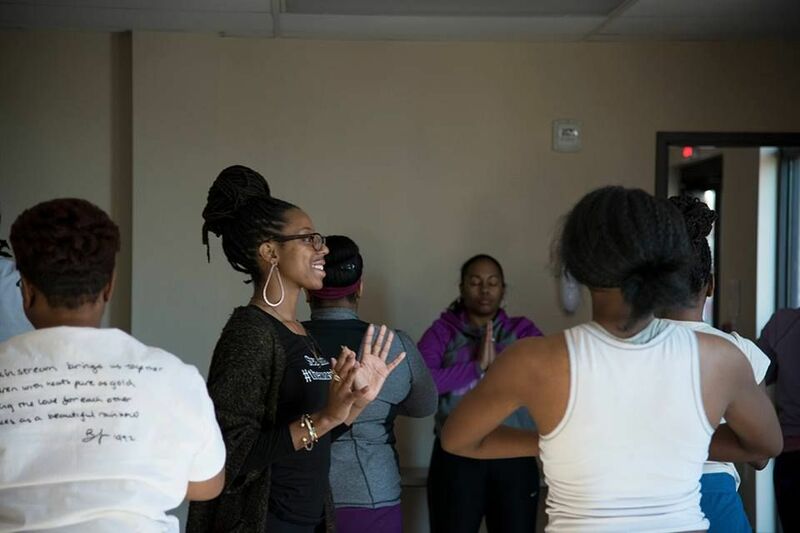 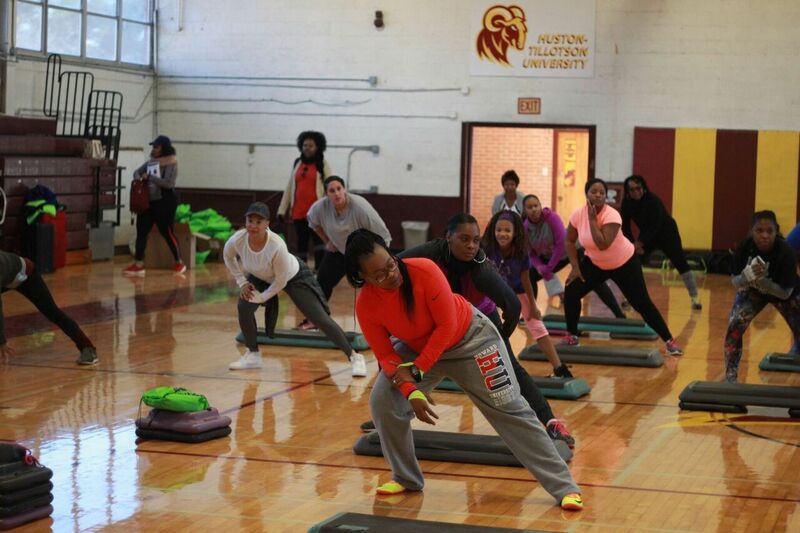 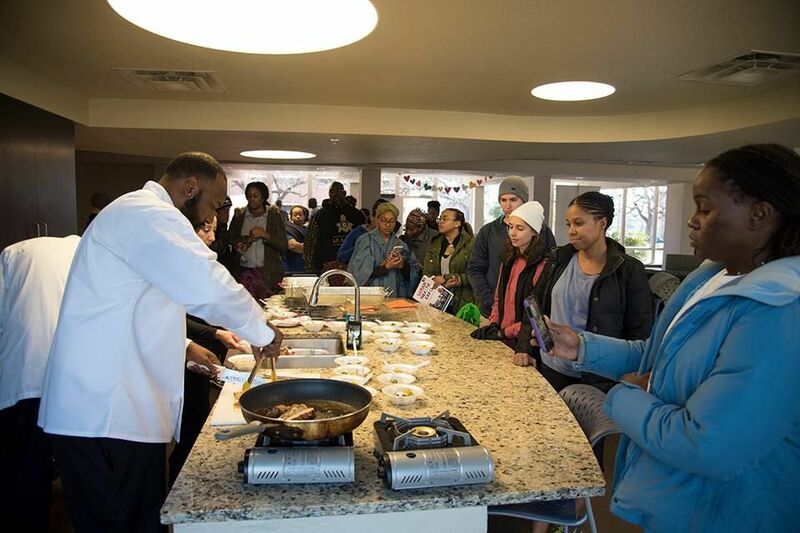 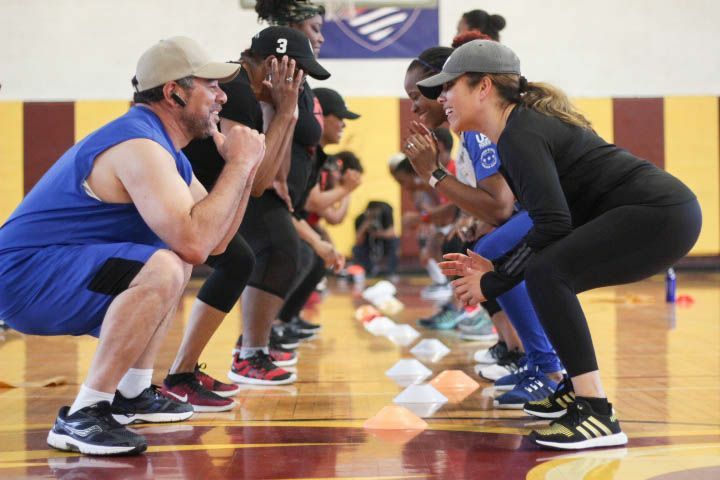 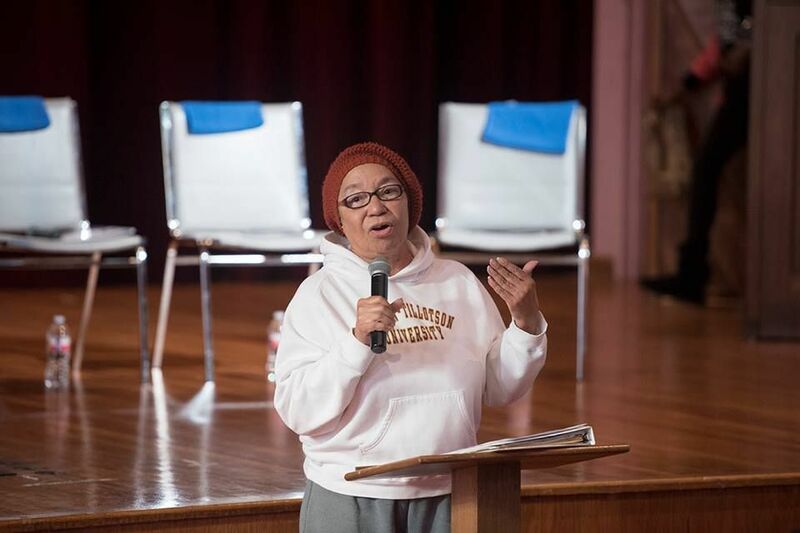 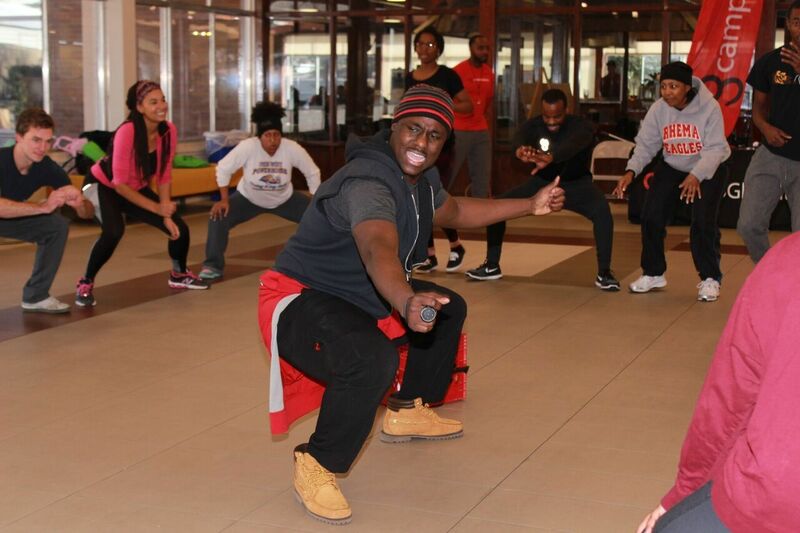 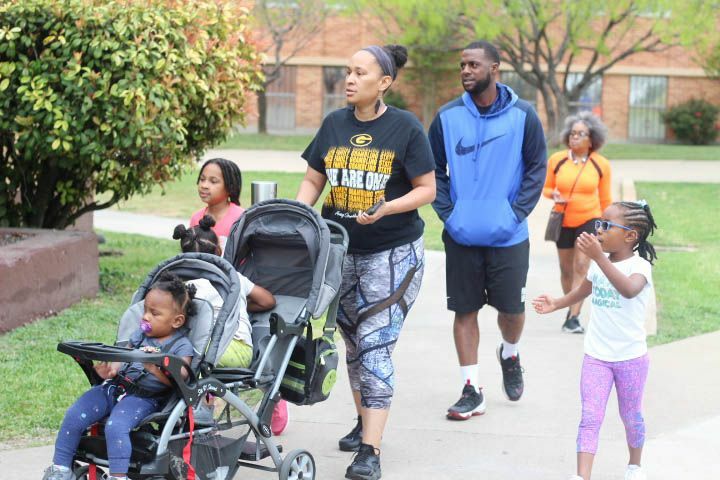 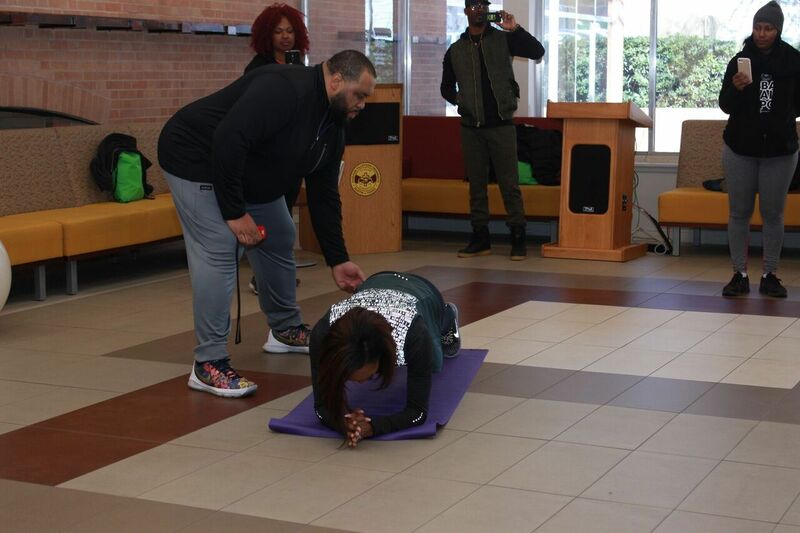 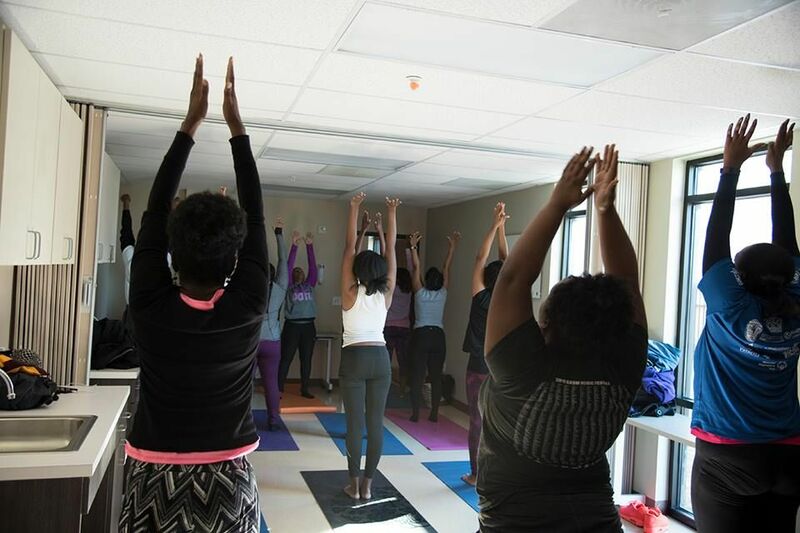 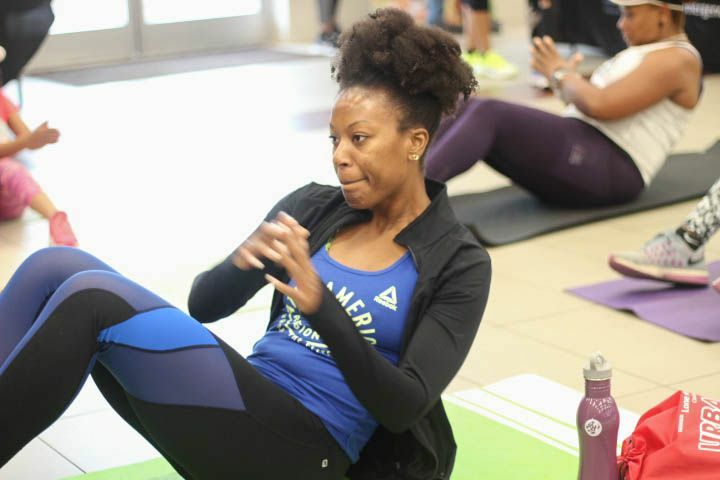 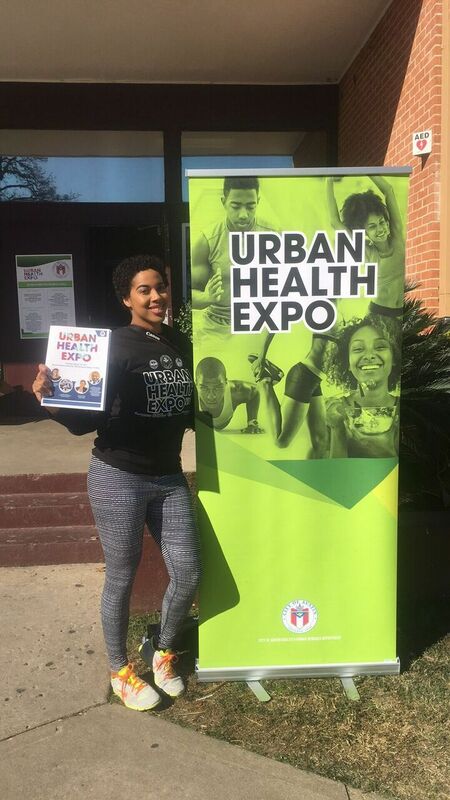 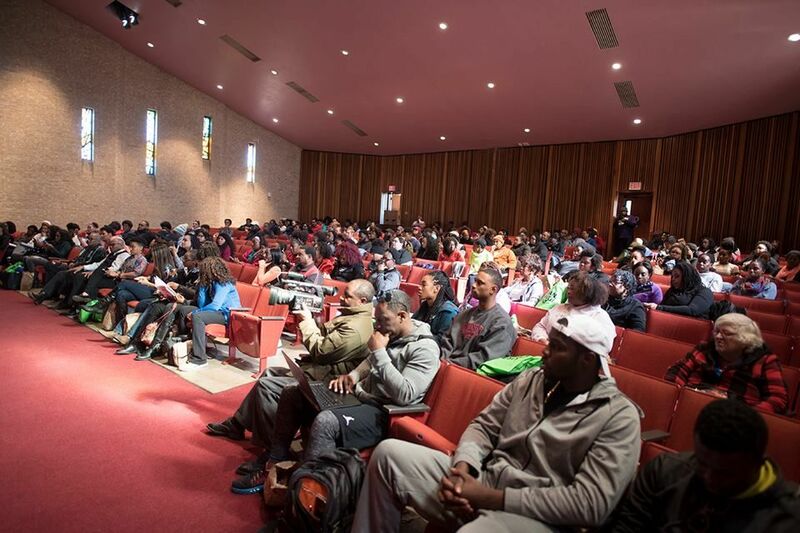 Urban Health Expo is the first collaborative effort of it's kind to help bring health and wellness change to Blacks and Latinos of Central Texas. 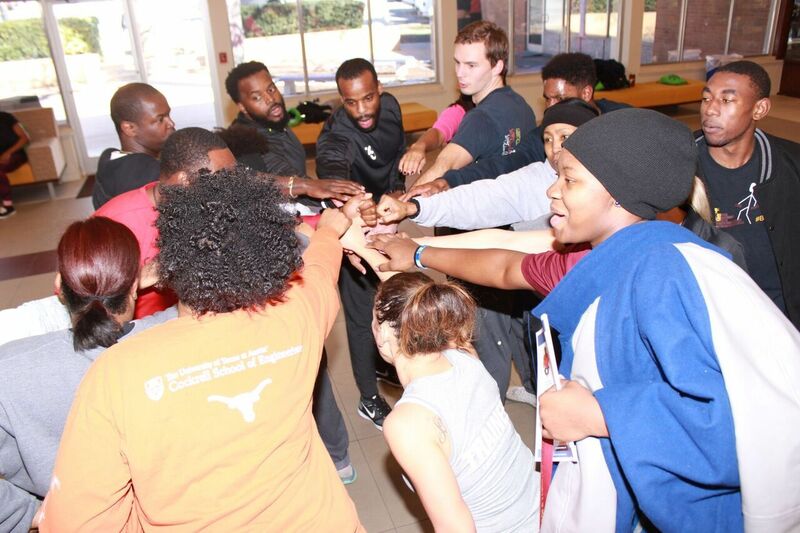 We're bringing together more than 30 key players of the industry here in Austin, with hopes of introducing you to cool, unique, fun, interactive as well as engaging ways to get fit and stay healthy. 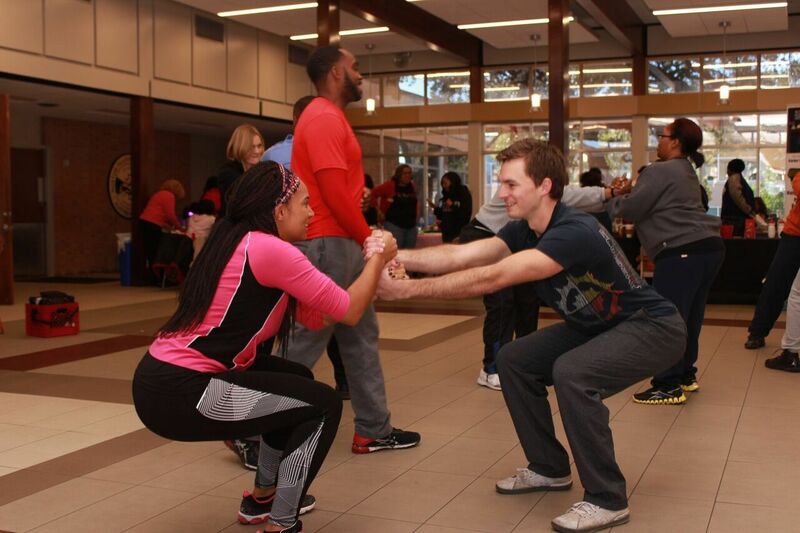 This event is FREE to the public thanks to our incredible sponsors!